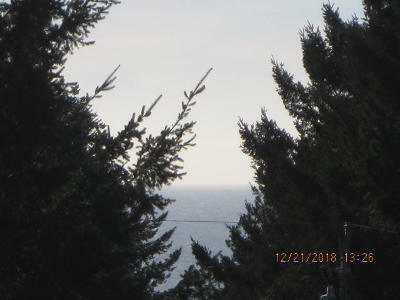 Enjoy warmer winters and cooler summers in beautiful Shelter Cove. 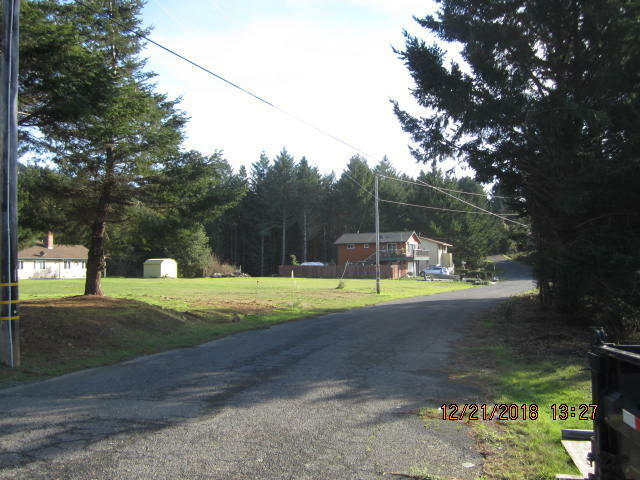 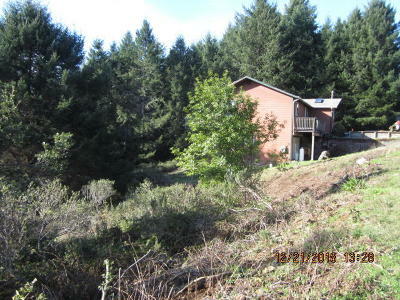 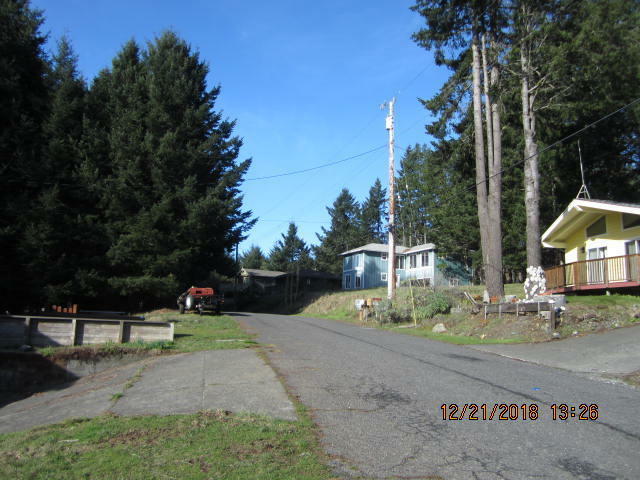 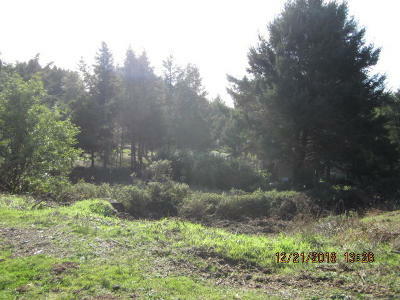 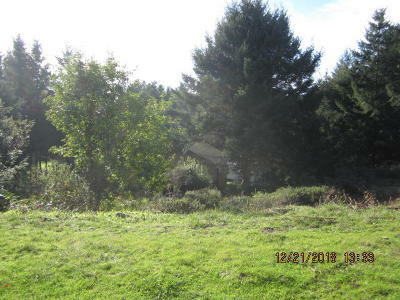 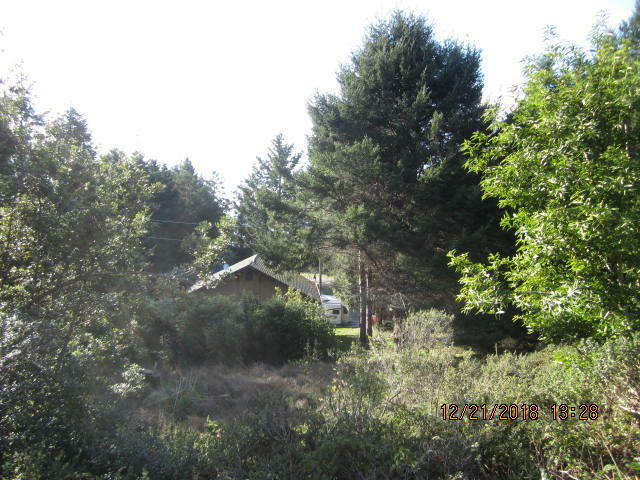 This lot offers a nice neighborhood setting, utility hook-ups, and partial ocean view. 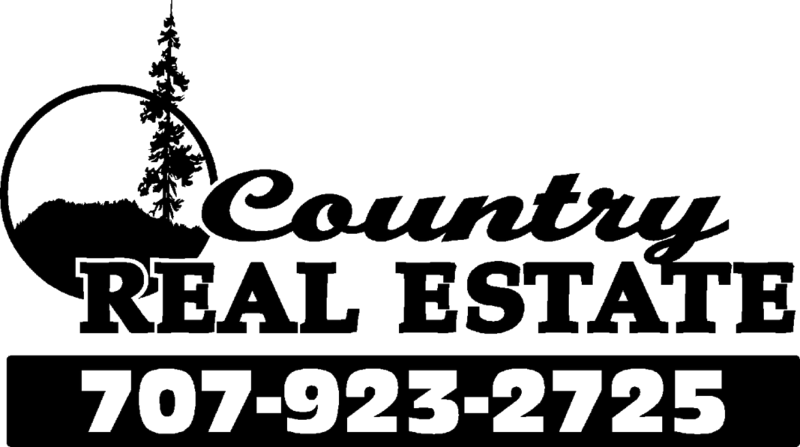 Zoned for your single family residence or vacation home rental, outside of the coastal zone.